Ever come across Steam profiles with lots of levels on it that doesn't make any sense. Well turns out it's fairly simple yet a time-consuming task. First off, you need a lot of games on your profile. For that, you can either spend money and buy random cheap games or you can get free keys to Steam games. 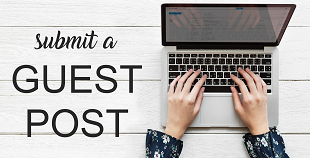 There are lots of different websites for that. I happen to have used FreeSteamKeys.com a lot. Humble Bundle website also gives away free games from time to time. Then you'll need Idle Master. That's the key to unlock trading cards which you can use to form badges and earn experience points that lead your Steam profile level. 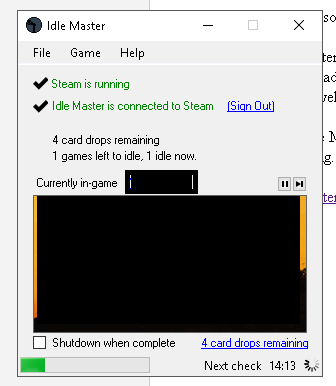 The current version of Idle Master didn't seem to work for me. So I ended up using Idle Master Extended which is also the same thing.